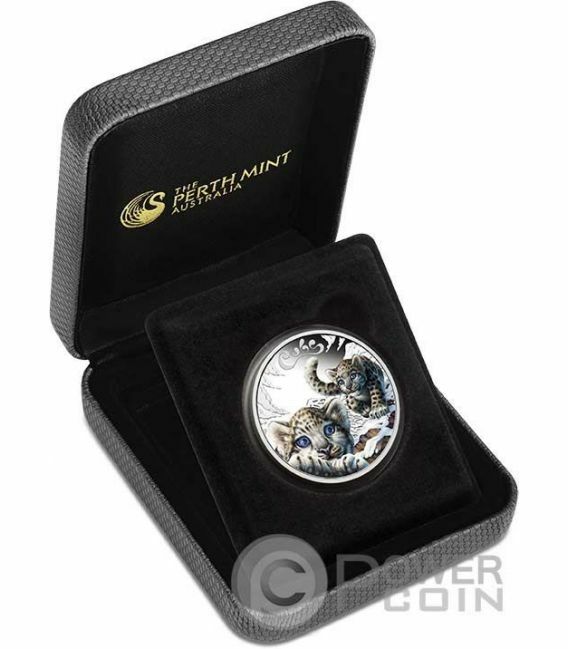 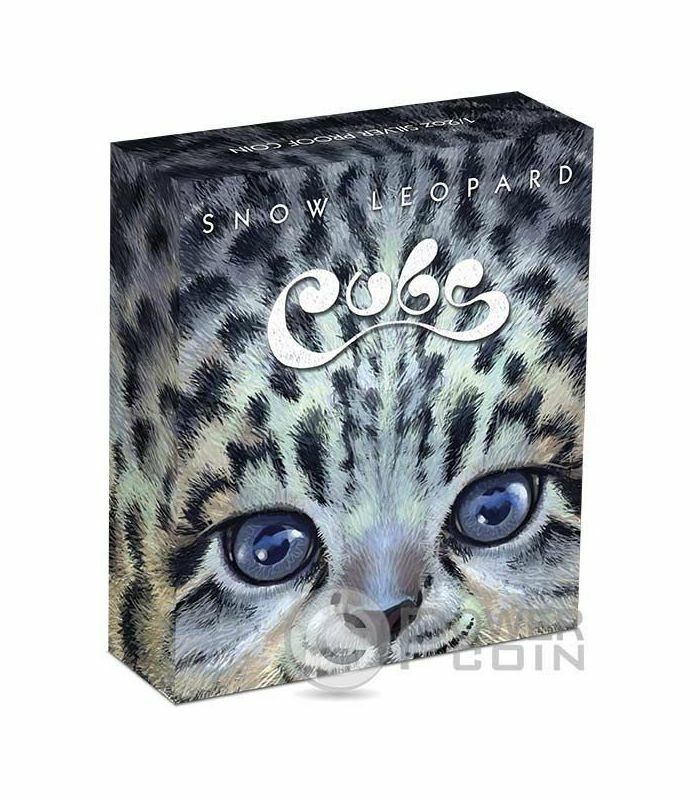 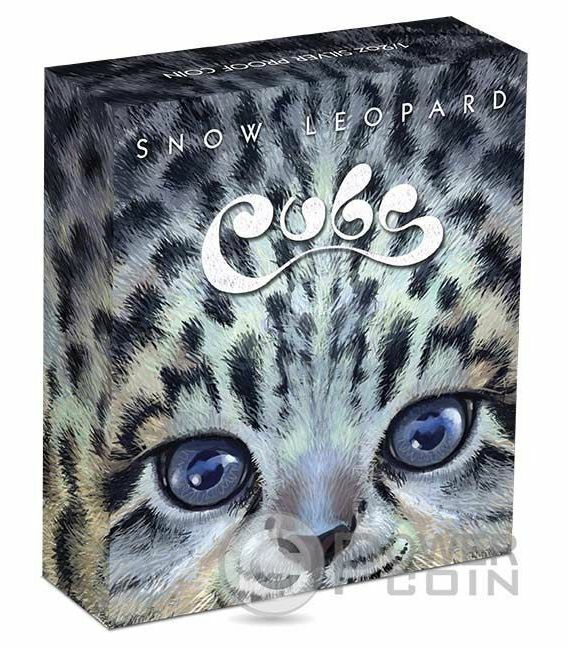 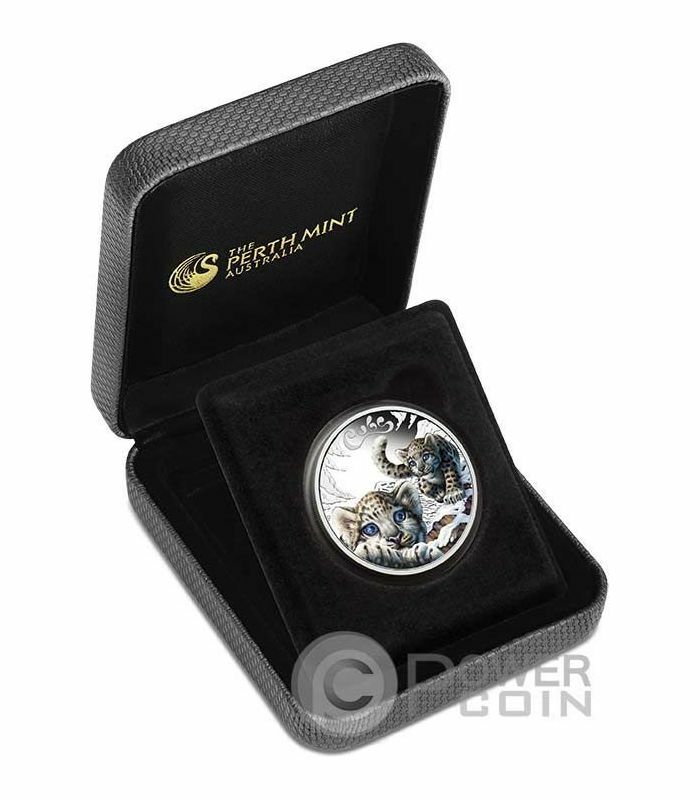 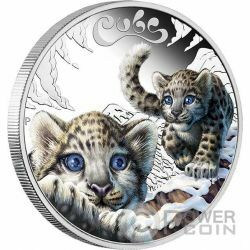 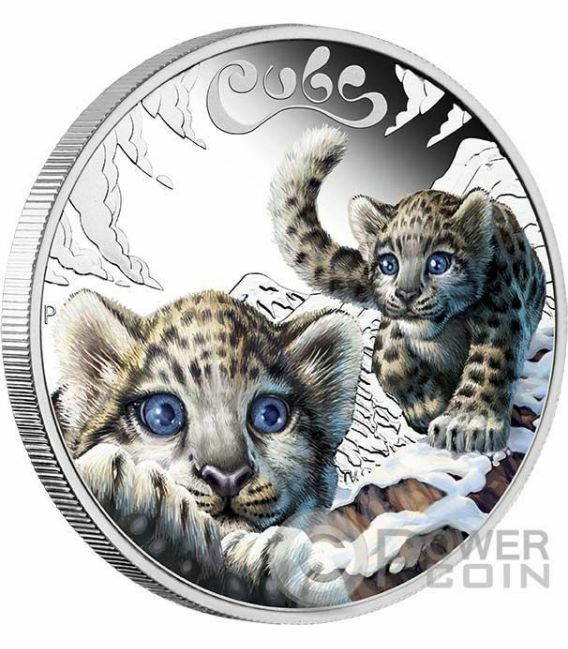 The coin’s reverse features two coloured snow leopard cubs playing in the mountains, in Central Asia. 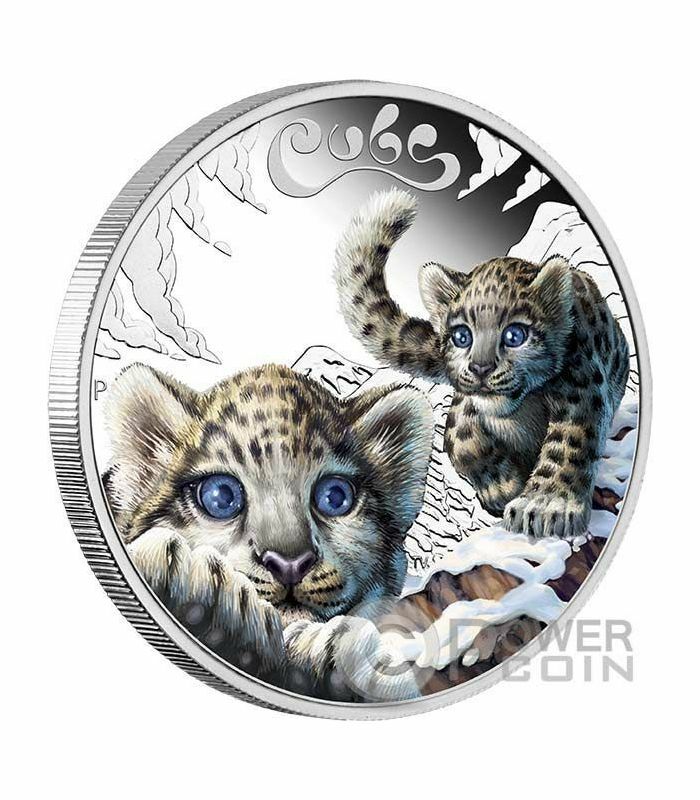 The inscription “CUBS” and The Perth Mint’s “P” mintmark also appear in the design. 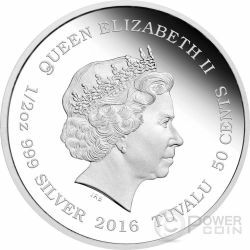 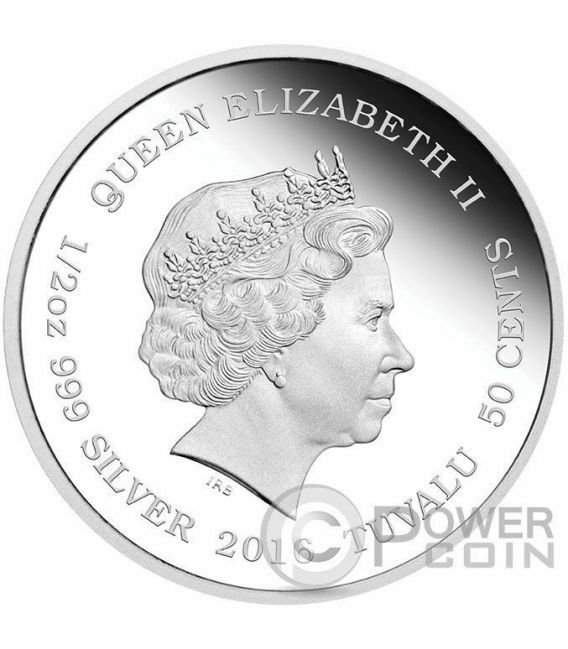 The coin’s obverse depicts the Ian Rank-Broadley effigy of Her Majesty Queen Elizabeth II, the “2016” issue year and the monetary denomination – “50 Cents”.